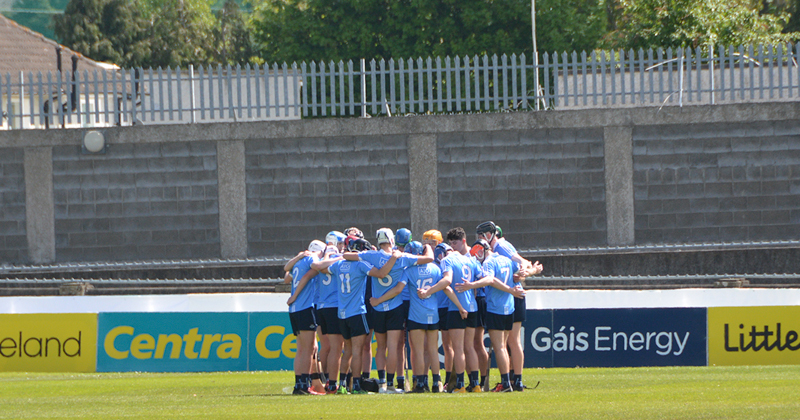 There was a job to do this afternoon following their opening day defeat to Kilkenny in this year’s Leinster Minor Hurling Championship, but Mike Connolly’s Dublin panel ran out comfortable winners over home side Laois this afternoon ahead of their final round game against Wexford next weekend in Parnell Park. Liam Dunne got Dublin up and running with two early frees, but Adam Kirwan had the right response for Laois with the next three. Kirwan would be Laois’ only scorer throughout with all his scores coming from frees. 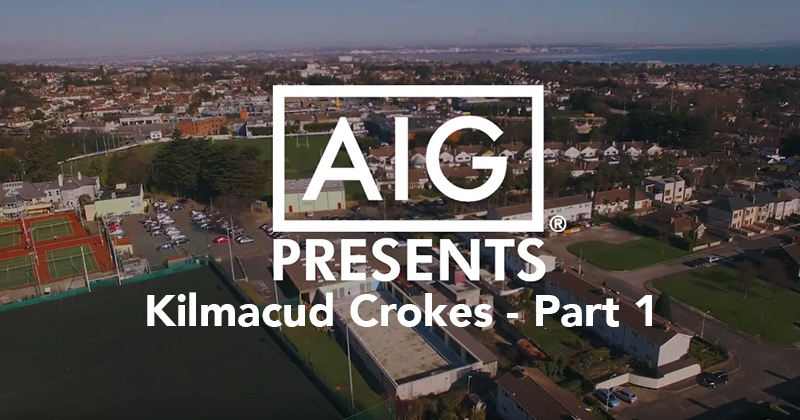 Luke Swan levelled with a point for Dublin which began a huge spell for the Dubs, and when Kilmacud Crokes’ Dara Purcell hit goal in the 24th boys in blue moved 1-9 to 0-4 clear and were on the road to victory. Laois got the final say in the first half with Kirwan’s fifth score, but Dublin returned in the second half totally dominant to finish comprehensive winners. Liam Dunne scored Dublin’s second goal 10 minutes from time to make it 2-15 to 0-6. Mike Connolly’s side then closed out the game with two Dunne frees, and points from substitute Seán Foran, Luke Swan and Conor Murray, while Kirwan converted his final free in the last minute of play. The Dubs host Wexford next weekend in their concluding game of the Tier 1 round-robin section, all counties in Tier 1 progress to the Leinster quarter finals with placings in the group deciding quarter-final opponents from Tier 2.